Horror - 31 August 2018 - Rated R: Under 17 requires accompanying parent or adult guardian. 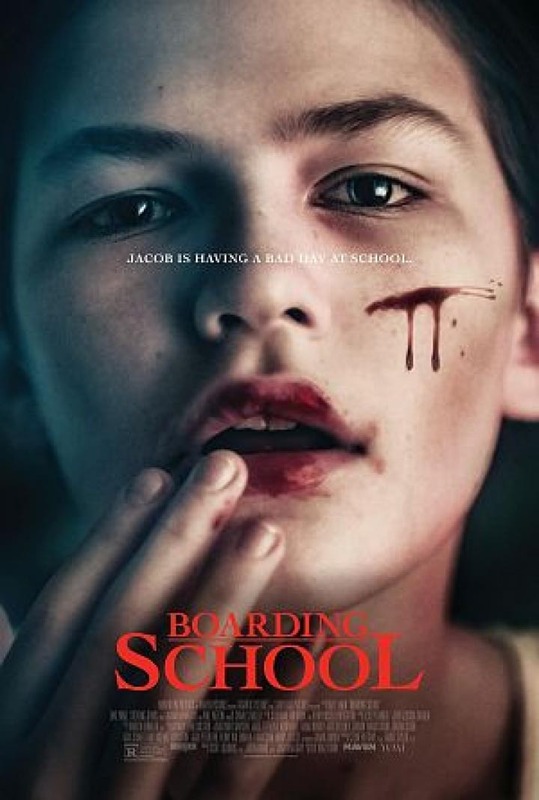 When troubled 12-year-old Jacob Felsen is sent away to boarding school, he enters every kid's worst nightmare: A creepy old mansion, deserted except for six other teenage misfits and two menacing and mysterious teachers. As events become increasingly horrific, Jacob must conquer his fears to find the strength to survive.